Today Quantum Break Creative Director Sam Lake talked at a masterclass event at the Cité des Sciences et de l’Industrie in Paris, which DualShockers attended, and reasoned about the future of the studio after the upcoming Xbox One exclusive game. Lake mentioned that he feels very fortunate to have been able to explore many different genres. Yet, there are many other genres out there, and he’s not ruling out anything. As an example, his own background is bound to fantasy fiction, and he had lots of wonderful moments with it. 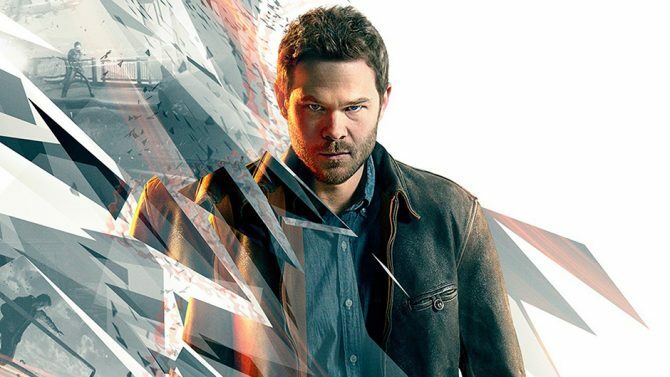 That, according to Lake, would be a “peak departure” from Remedy’s DNA of setting its games in the present day with something layered on top of it. Fantasy would be something radically different, but, he repeated, he wouldn’t rule anything out. There are always different concepts in the works at the studio. All kinds of ideas come up and are thrown around. Some of them are just mentioned in passing as a joke, and some just keep on living and it feels like they’re being iterated. It’s nothing definite, but it feels exciting. According to Lake, time will tell what comes next. 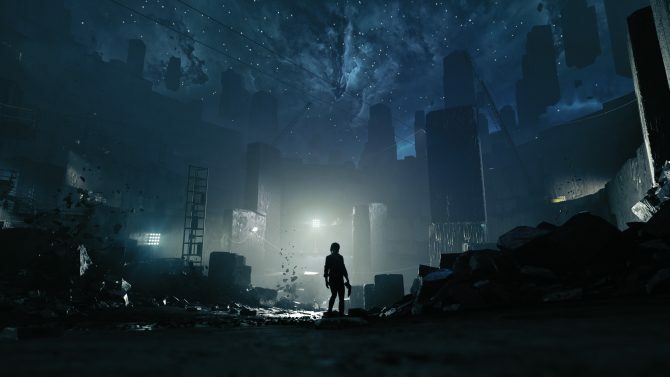 Later in the lecture, he mentioned that Remedy’s games normally happen in the present world because they want the character’s feelings and purposes to be as close as possible to the player’s. Every gamer knows and recognizes our present world, and then the team breaks it apart violently by introducing a new element. For the game’s character, that’s a new situation, and it’s the same for the player. In that way, both player and character learn to cope with the situation together. Also, in Remedy’s games the team very purposely creates very strong characters, and the player doesn’t really play the role of the character, but he helps the character achieve his goals, going along for a ride. That’s a quite different approach from role playing games where you create your own character, and can customize him, shaping him in the direction you want. 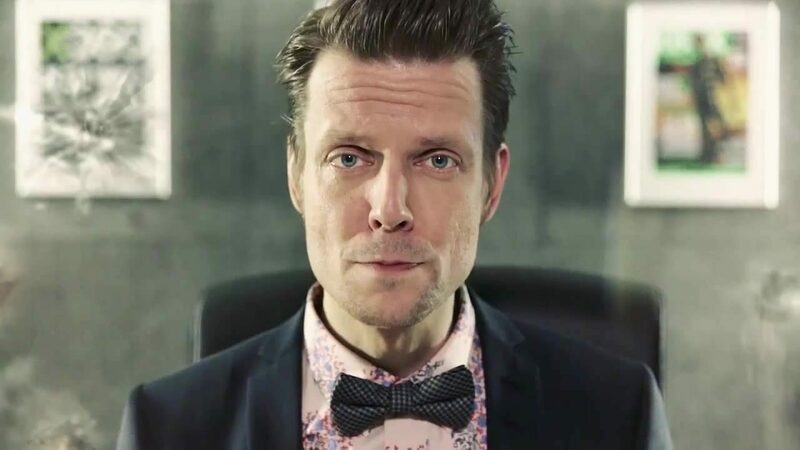 Remedy actually took a “really tiny” step in that direction with the idea of being able to upgrade your time powers and customize them in that way. Could you imagine a fantasy RPG by Remedy Games? I don’t know, but I’d buy it. Of course, Lake did not say that this is the direction in which they’re going to go, but it would be intriguing to say the least.